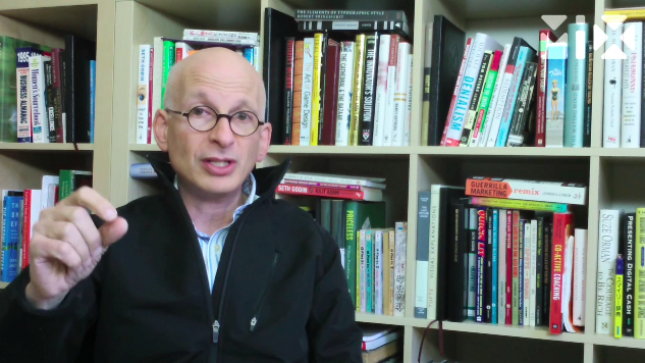 Often the biggest impact starts with a small experiment, says MIX Maverick Seth Godin. The trick is getting from "my boss won’t let me" to being the person who fails (and learns) the most. Well for me, voicing out your opinions or suggestions to your superiors will help but of course you need to explain every possibilities that can help change the system in a good way. Suggest a conference meeting so that you can express your opinions, don't just give up be brave enough. Fresh talk. Nice to our ears. Jim Whitehurst: How do you cultivate trust?